cfxRealize, while provides continuous visibility of dynamically changing assets within any organization, the product core strength lies with actionable intelligence the enterprise can leverage. To realize the additional benefits which makes it different to other asset management software, let us look at some of the key features. Firstly, it has discovery module, which allows discovery of known and unknown assets (hardware and software). This allows creating asset inventory and mainly useful where the assets inventory was never documented or maintained. Once, the inventory is identified and documented, cfxRealize allows periodical updates so that the inventory is always up-to-date. 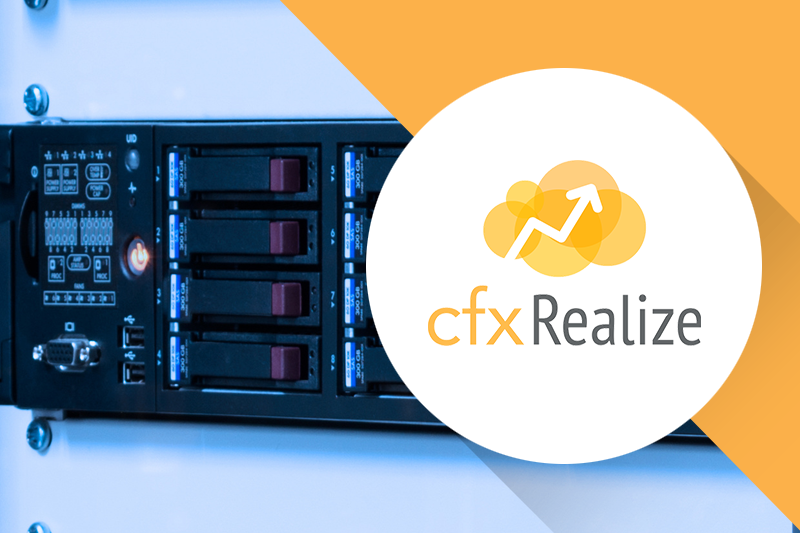 Secondly, cfxRealize comes with 100+ dataset integrations which can ingest data from almost all commonly used hardware and software assets. At the same, it has built in ability to connect and retrieve details from cloud/SaaS subscription-based assets. The connector framework , part of the platform, allows easy extensibility of any dataset not supported out-of-box. 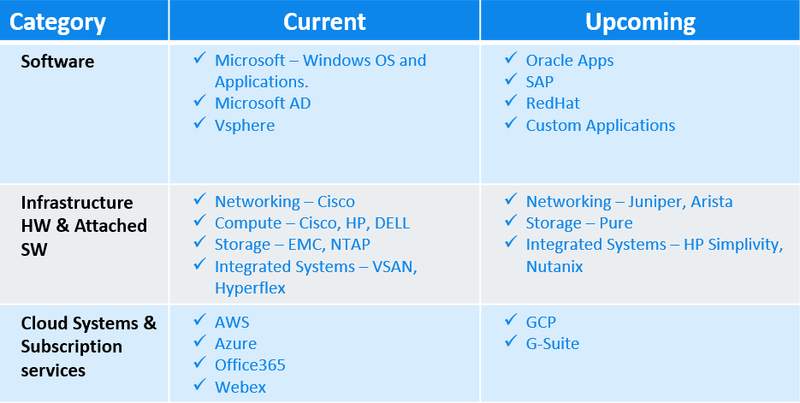 The following diagram shows some of the out-of-box supported dataset integrations. cfxRealize provides complete visibility into asset lifecycle. 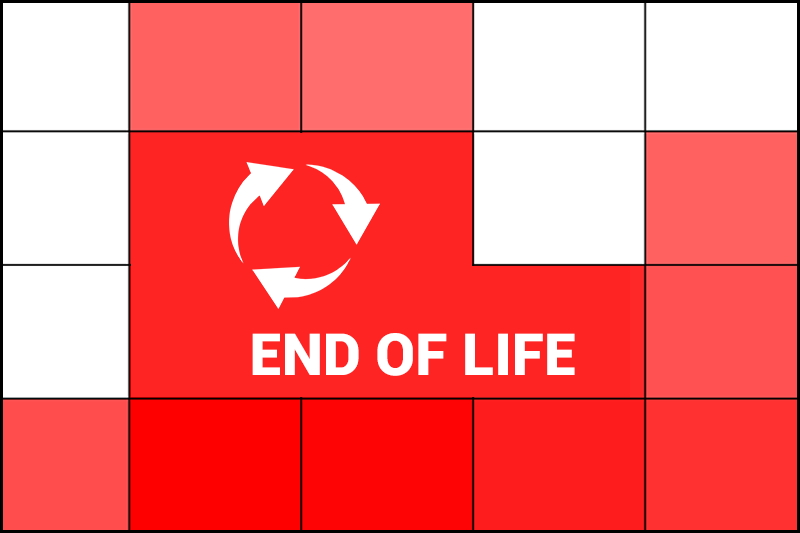 It has proactive reporting so that End of Life(EOL), End of Support(EOS) assets are identified thereby allowing the organization to mitigate risks associated with unsupported assets or using non compliance assets. cfxRealize also provides clear insight into asset utilization. Some of the features are displayed in the following image. As the business has full knowledge of an asset utilization, it allows them to plan either maintenance or procurement of new equipment efficiently thereby allowing full budgetary control and IT spend. The following shows few or many insights made available. cfxRealize integrates with contract / EDI systems. 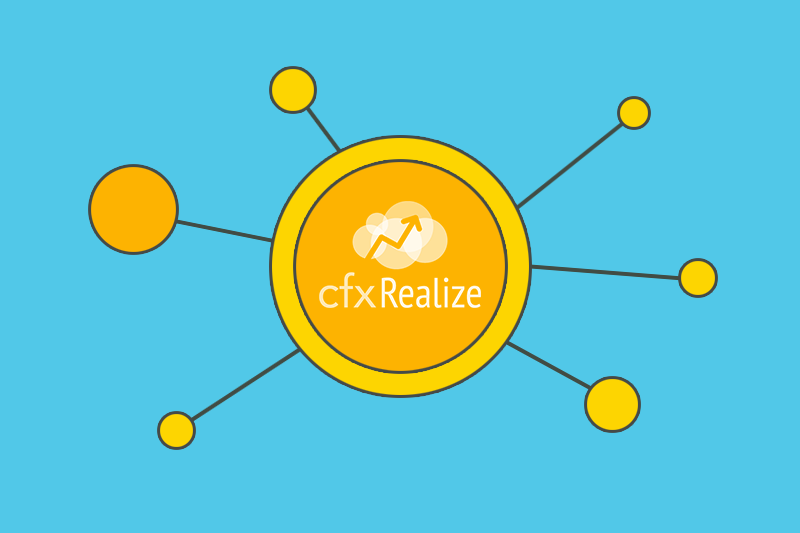 To ensure customer success cfxRealize automates the adoption process management. 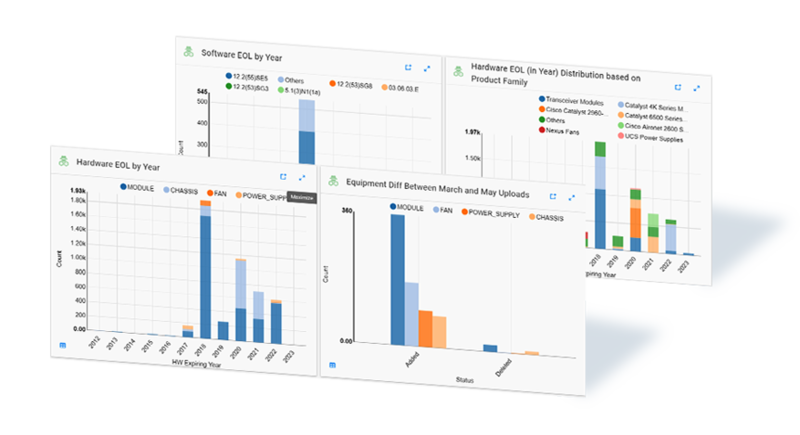 cfxRealize helps to optimize spend by providing insights into asset utilization along with asset inventory. For example, it provides information on software licenses procured, SaaS based applications subscribed, how many of those software installed and at the same how many are unused to avoid over subscription of licenses. At the same time, cfxRealize enables the organizations to find out cloud based assets paid for but no longer being used although the rental for assets being paid.